Enjoy DJ Music on select Friday & Saturday nights or catch your favorite sporting event on the three high-definition TVs. 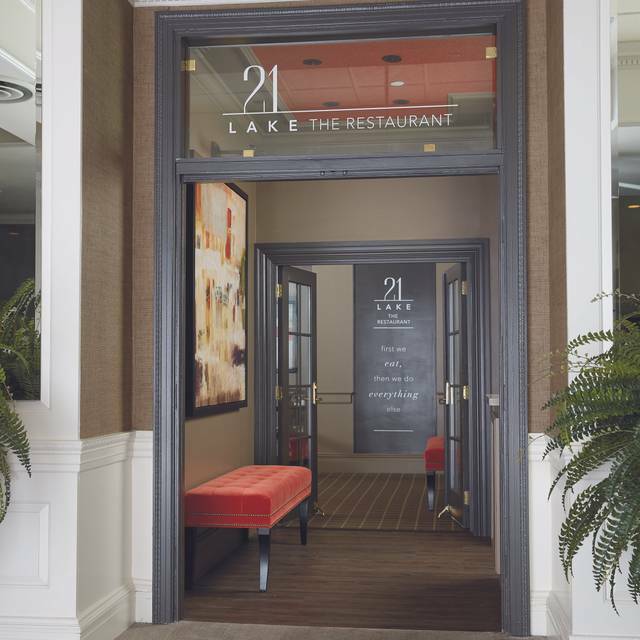 21 Lake Restaurant and Bar, at the Ethan Allen Hotel, features a New American Menu with a focus on classic New England Cuisine. 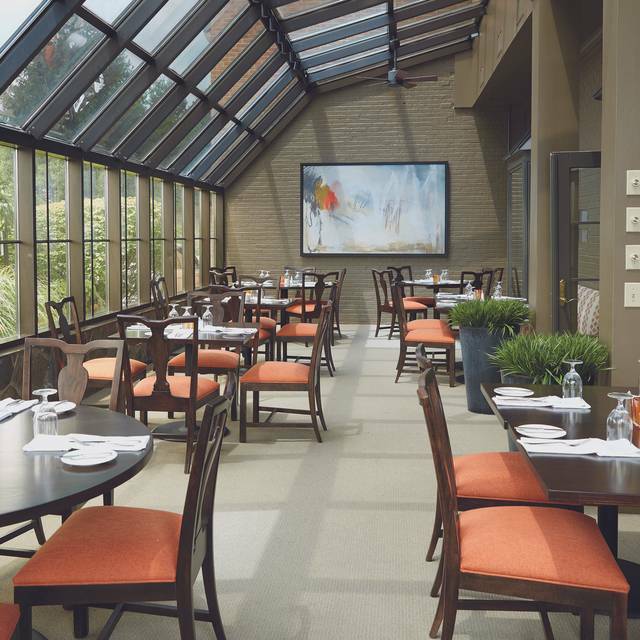 A wide array of offerings ranging from house made Cod Cakes to the Classic, Chicken Pot Pie, are prepared with locally, and regionally, sourced ingredients to truly bring New England to your plate. 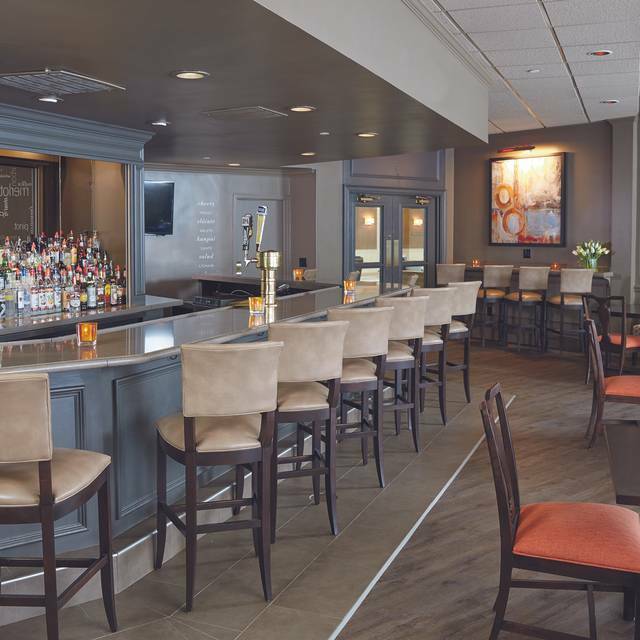 If you are just looking for a good conversation and a beverage, join us at the bar for a Hand-crafted Cocktail, a Connecticut Craft Beer or one of the twenty wines from around the world that we offer by the glass. Décor and tables are excellent and comfy with nice table settings. Cool solarium. 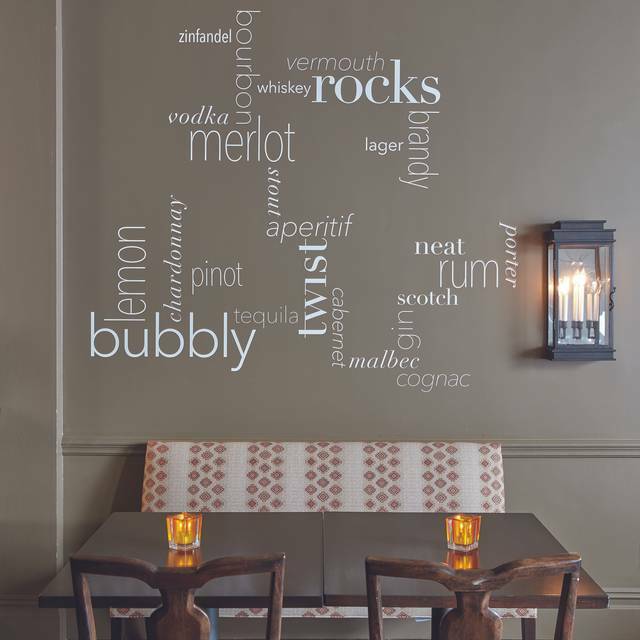 Bar area with occasional trivia/entertainment. Wonderful food!! Not cheap but probably average $$, but the food and chef is excellent! Very good service from a great team: Aixa, Gina, and Marisa, THANK YOU!!! :) In a nice hotel and WORTH a visit for a NICE meal! DAILY SPECIALS! 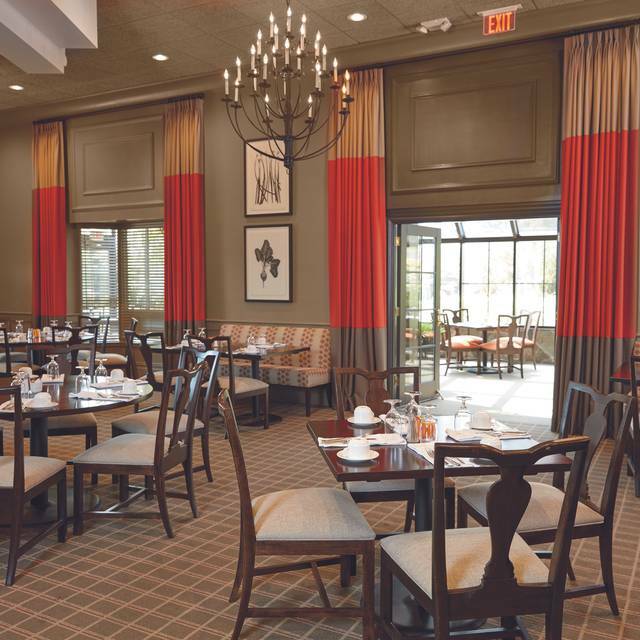 Would definitely recommend both the Ethan Allen Hotel and the dining. Our lunches in the bar area that afternoon were also very good! 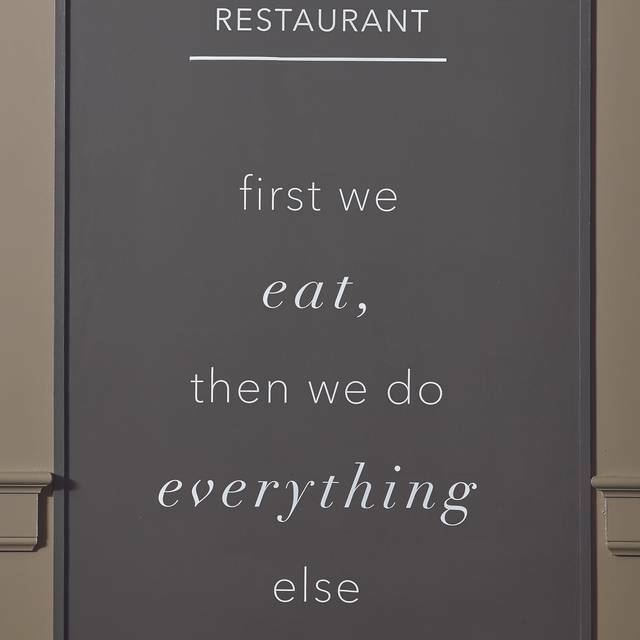 Place was fabulous but the Service was lacking ~ we waited & waited & waited constantly throughout the entire meal. Took an hour before they brought out our order. I can only think it was the server was new or off that day. We will give it another chance as all else was superb! Would recommend!! Great breakfast selection for a great value. Everything was fresh and tasty!